Are you an Erasmus+ student looking for an internship in Barcelona? 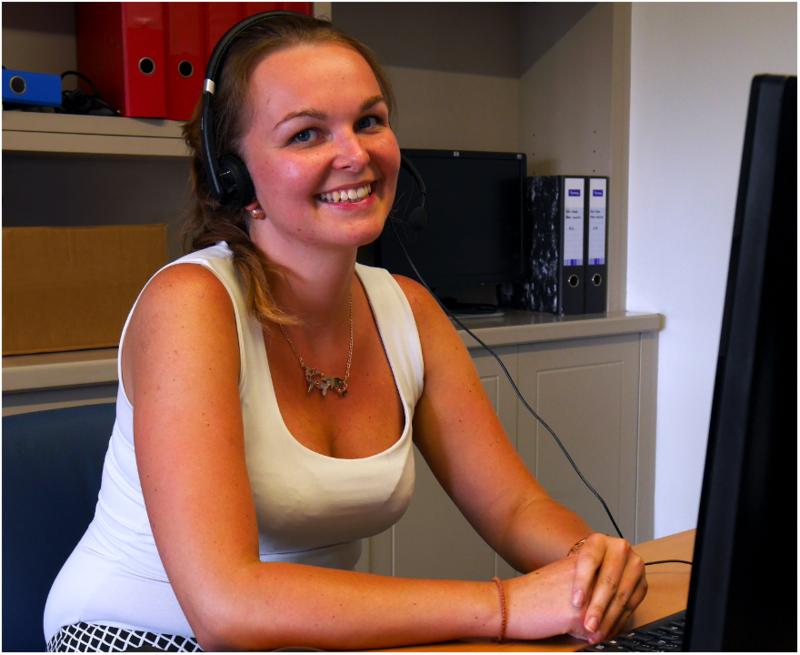 OUR SERVICES ARE COMPLETELY FREE OF CHARGE FOR ERASMUS+ INTERNS. 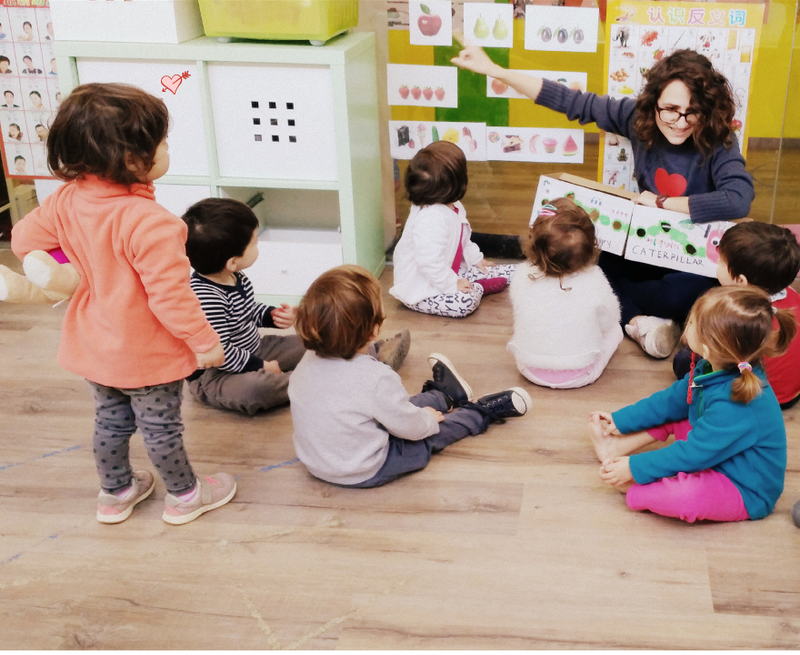 Trainee+Up sources host organisations in a variety of professional fields located in Barcelona, one of the hubs of Spain and Europe, interested in welcoming you to their team as an Erasmus+ trainee. Publication of placement vacancies in a variety of professional fields on the Trainee+Up website, from which students engage in a process of selection. Take the leap and apply for an Erasmus+ internship in Barcelona! We manage all the documentation with your University and host organisation before your arrival. During your internship, we do follow up to be sure that you get the best from your Barcelona experience. We help trainees in their integration in the new city and in the hosting organisations. As locals we offer assistance, advice, best tips and an orientation guide about Barcelona to help you make the most of your time here. 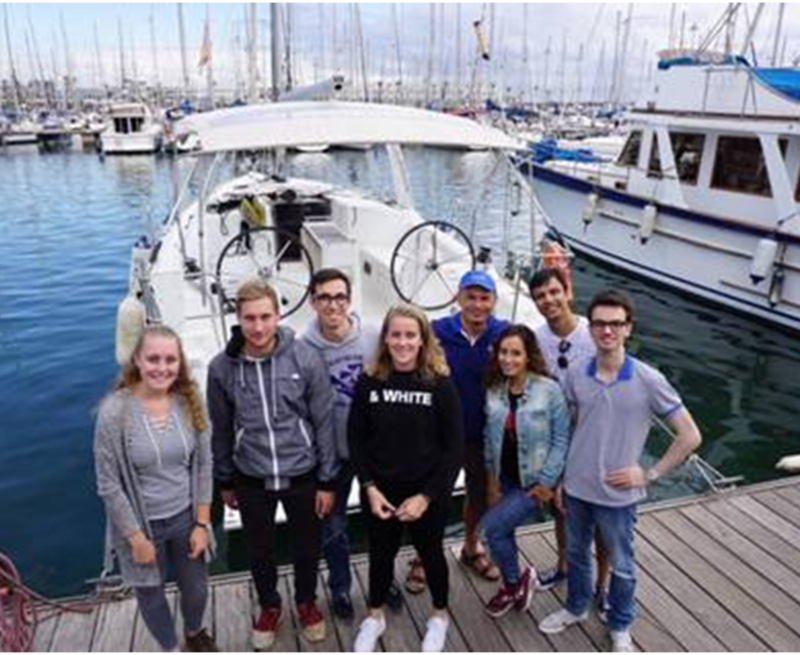 We have been involved in the professional development of Erasmus+ students since 2015 and has enabled so far 34 vocational students and 29 university students to do an internship in Barcelona, Spain with the help of Erasmus+ funding. We are proud to look after the entire project delivery abroad, support host companies and coordinators with the required project documentation and participants with a personalised mentorisation. We collect feedback from all our students because we always want to get better at what we do. 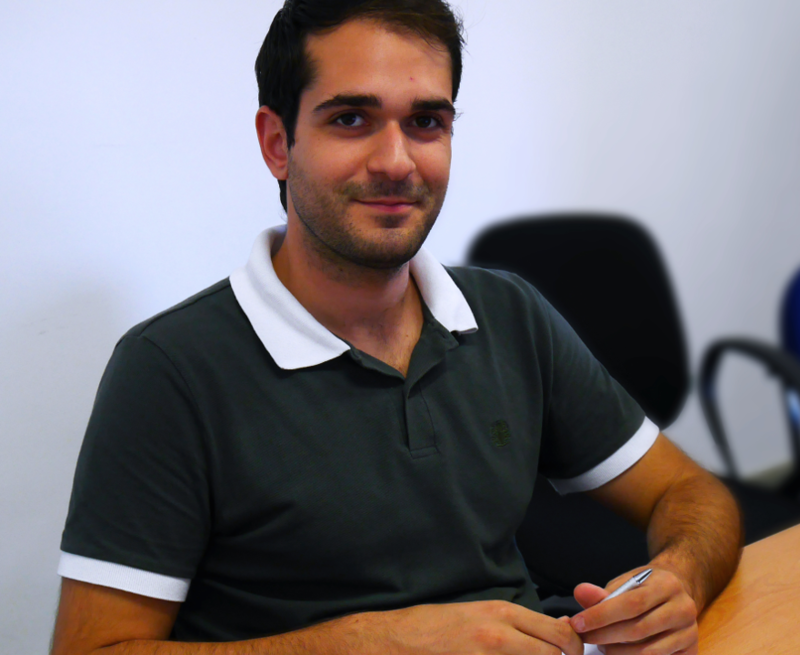 Have a look at their testimonials and don’t hesitate to apply for an Erasmus+ internship offer! 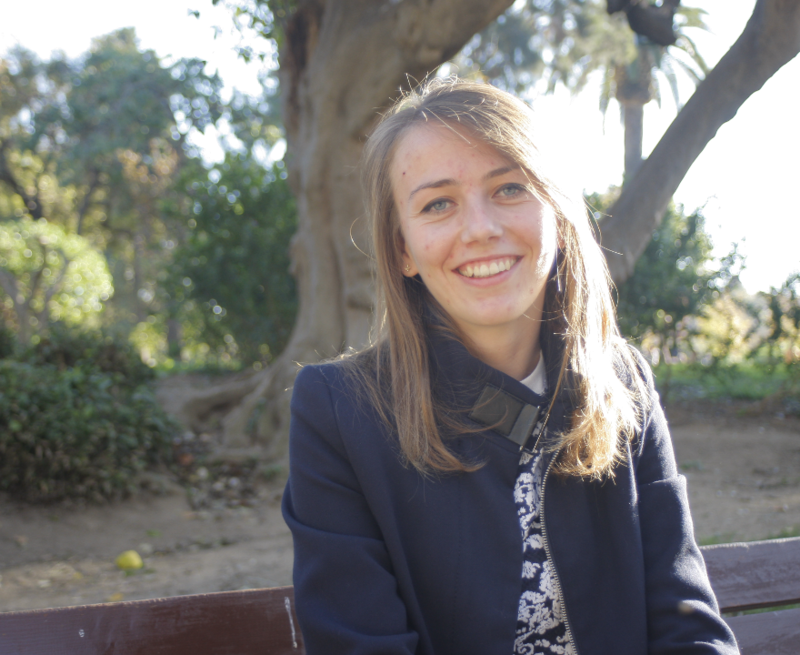 "Choosing Barcelona for my Erasmus+ internship was the very best decision. It is very unusual, vibrant, artistic and modern city that has everything I needed for my student´s life. Spending here half a year was amazing experience and I am always glad to come back to this amazing city. Thanks to Trainee+Up my internship program had smooth run and it's members made my stay awesome." "I did a 5 month traineeship as an administration assistant in an international company during the summer 2016. I highly recommend you to do a traineeship abroad and choose Barcelona as the perfect destination"
"I did an internship as a Manager Assistant in a Real State Company from July to September 2015. It was a great experience and I would like to give my sincerely thank you to the Trainee+up team for making my stay possible and enabling me to gain great experience into my professional life"
"Thanks to Trainee+Up I found an interesting internship in graphic design where I had the opportunity to gain a valuable work experience"